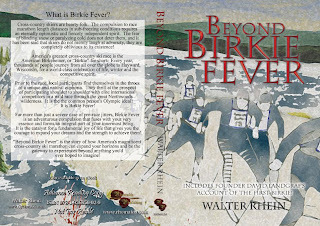 Heroic Fantasy Writers: Beyond Birkie Fever Releases Today! 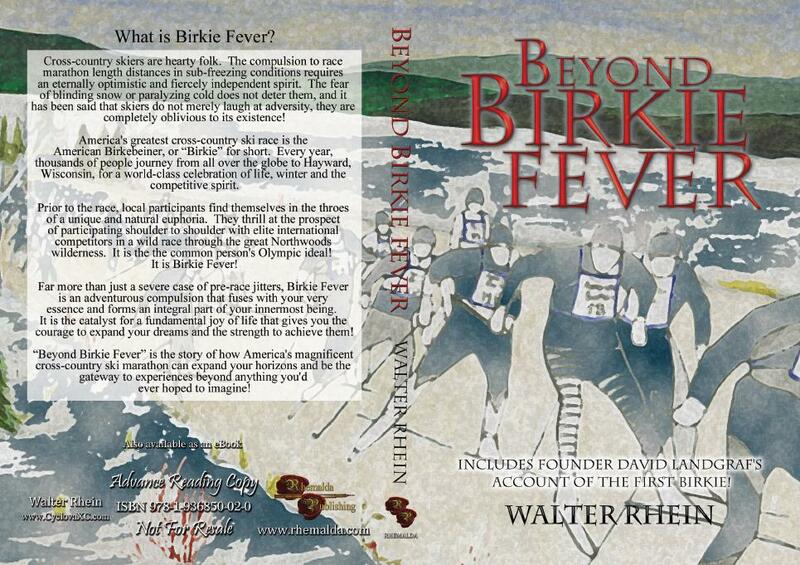 Beyond Birkie Fever Releases Today! Today is the official release date of my second novel with Rhemalda Publishing. Rhemalda is a traditional Publisher out of Washington (which means this book is NOT self-published). They have an editing team, design team, marketing team...everything but a bowling team, although that's in the works too. To date, I've been pretty pleased with Rhemalda, they make a sincere effort to get your books in people's hands (unlike other publishing houses I've dealt with). Anyway, I've been getting some pretty good feedback from this book, so do me a favor and check it out. And, if you do pick up a copy, PLEASE write a review for Amazon (I need the discussion of the book to get started). If you start feeling really ambitious, you can put the review up at Goodreads, Barnes and Noble, and WalMart...but at the very least just do Amazon. The bookstore at Rhemalda is currently offering a 40% off sale, so you can check that out here. Also, you can check out this article about the book (from Rhemalda), as well as this one from a local paper. And here's a chapter excerpt from the Birkie office. 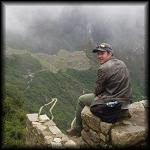 The book's getting a decent amount of press, but I look forward to the feedback from you...my loyal readers.